SHREDLY KAYLIE – Skulls. Color. Need we say more? 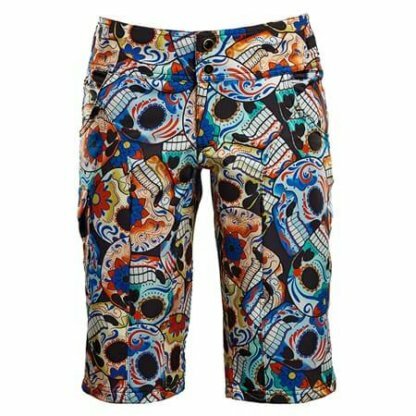 Stand out from the crowd in a pair of SHREDLY MTB shorts. 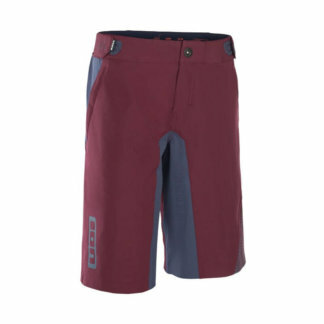 The quintessential women’s mountain bike short with some added length. 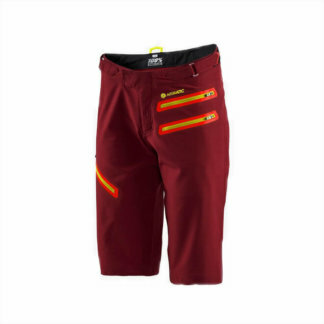 The MTB LONG boasts the waist adjuster system and invisible thighs vents while offering a longer length for more coverage on those chilly mornings, late night adventures, while wearing knee pads, or for those who have legs that never seem to end. 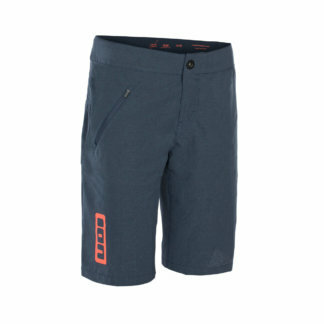 A flattering and stylish look that makes the fact that these shorts are engineered to perform even more undercover.